Hauling your car doesn’t have to be difficult or expensive. The HH Series Round-top model offers affordability without compromising strength and durability. 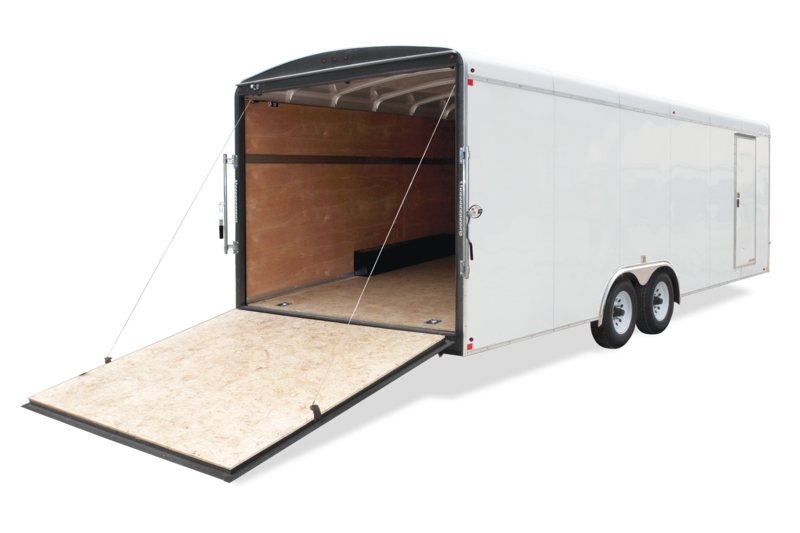 It comes standard with full tubular steel frame, 16” crossmember spacing, 4000lb rated ramp gate and multiple tie-downs. 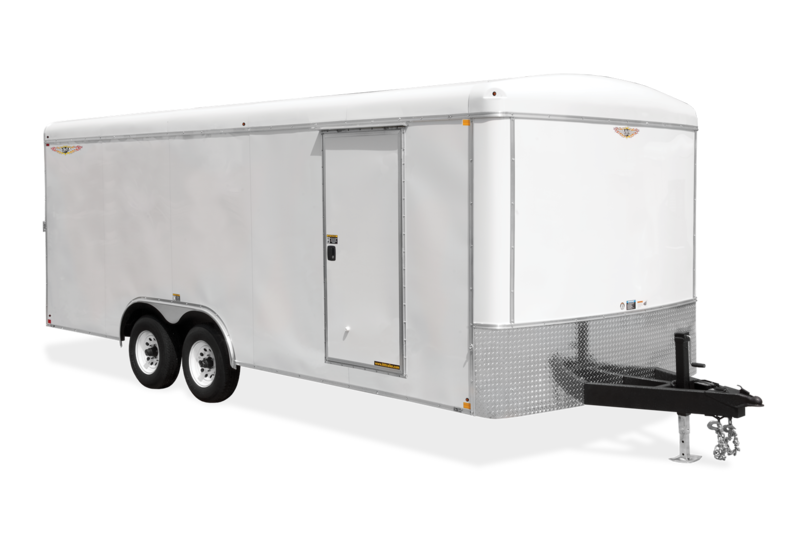 This trailer is suitable to meet your light to medium duty, hauling needs. 101" x 20' 14K 40"
101" x 24' 14K 40"
101" x 28' 14K 40"
101" x 20' 14K 21"
101" x 24' 14K 21"
101" x 28' 14K 21"
101" x 20' 14K 16"
101" x 24' 14K 16"
101" x 28' 14K 16"
101" x 20' 14K 68"
101" x 24' 14K 68"
101" x 28' 14K 68"
101" x 20' 14K 36"
101" x 24' 14K 36"
101" x 28' 14K 36"
101" x 20' 74 1/2"
101" x 24' 74 1/2"
101" x 28' 74 1/2"
101" x 20' 14K 74 1/2"
101" x 24' 14K 74 1/2"
101" x 28' 14K 74 1/2"
101" x 20' 14K 95"
101" x 24' 14K 95"
101" x 28' 14K 95"
101" x 20' 14K 24'-5"
101" x 24' 14K 28'-5"
101" x 28' 14K 32'-5"
101" x 20' 14K 102"
101" x 24' 14K 102"
101" x 28' 14K 102"
101" x 20' 14K 8'-11"
101" x 24' 14K 8'-11"
101" x 28' 14K 8'-11"
101" x 20' 14K 20'-9"
101" x 24' 14K 24'-9"
101" x 28' 14K 38'-9"
101" x 20' 14K 98 1/2"
101" x 24' 14K 98 1/2"
101" x 28' 14K 98 1/2"
101" x 20' 14K 82"
101" x 24' 14K 82"
101" x 28' 14K 82"
101" x 20' 14K 23"
101" x 24' 14K 23"
101" x 28' 14K 23"
101" x 20' 14K 19'-10"
101" x 24' 14K 23'-10"
101" x 28' 14K 25'-10"